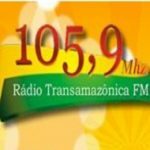 Radio Transamazonica FM live broadcasting from Brazil. 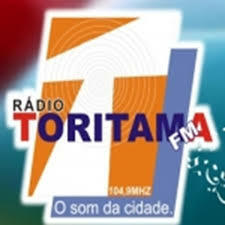 This makes Radio Transamazonica a very engaging radio with its programs based on their listeners taste, feedback and their valuable preferences. 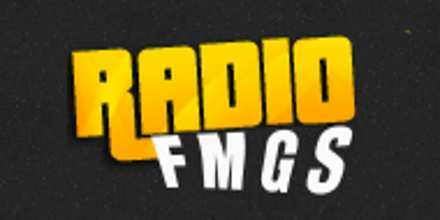 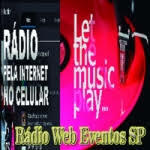 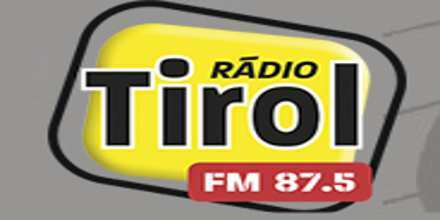 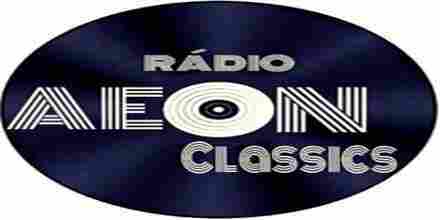 Radio Transamazonica FM is one of the most famous online radio station on Brazil.